Yami Vapor is a newish company that has revitalized the industry by crafting truly unique flavor profiles not yet seen on the market. Anywhere you can find something similar to a strawberry milk or marshmallow vape. But how about something like a Portuguese Egg Tart? Or a Butter Brew? Yea..didn't think so. 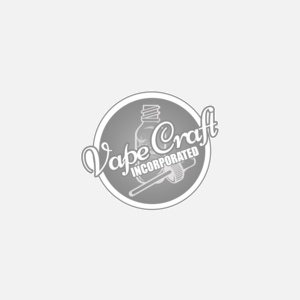 Anyone looking for something truly delicious and unique can now choose Yami Vapor as it's joined the Vape Craft family of flavors available on our website. Drip, rip, and enjoy!